Manunu Primary School opened its Creative Learning Centre designed to encourage literacy in a fun and interactive way on Thursday. The centers aim to provide a much-needed dynamic and vibrant space that improves rural youths’ ability to compete academically. 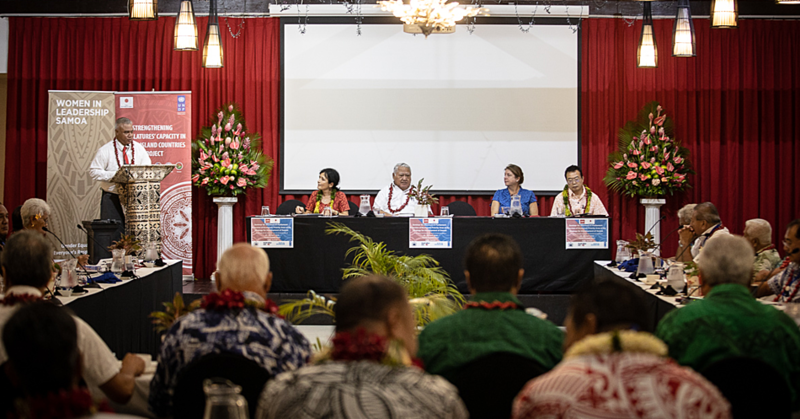 The idea is that this initiative will hopefully set the standard for other Samoan communities to establish creative learning centers within their primary schools. These centers will provide a wonderfully rich opportunity for students in underserved, rural communities to thrive, becoming future leaders not only in their local communities but nationally. The setup of this first Learning Center has provided adequate space for new books, tables and chairs of various sizes and even bean bags! This center is equipped with a colorful and comfortable reading area, a computer area, an arts area, an educational games area and will serve more than 60 students from years 1-8. This interactive center will provide students with access to dynamic learning resources that foster critical thinking and leadership skills, spark creativity, and build English literacy capacity. 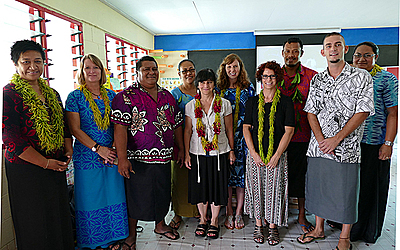 This project was funded by the U.S. Embassy’s Regional English Language Office (R.E.L.O), and is facilitated by the Manunu Peace Corps Volunteer. 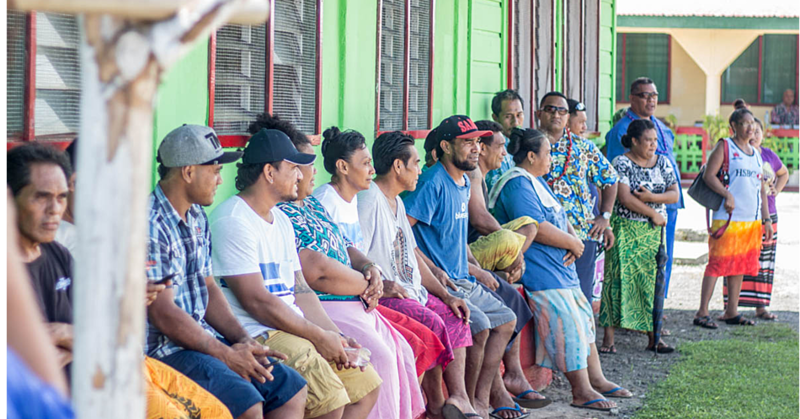 This facility is one of two centers with the second one to be established in Gataivai, Savai’i. The total funding for both Centers is approximately $50,000. 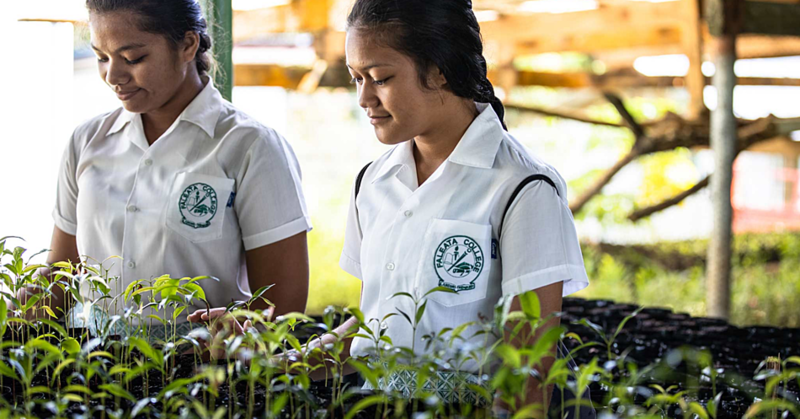 Subdivided, the funding was provided to each school to launch one Creative Learning Center in Upolu and Savai’i. The Manunu Creative Learning Centre is opening with the simple message that literacy is fun, but even more so when the environment is!